Description: New Acer laptop lcd front bezel. 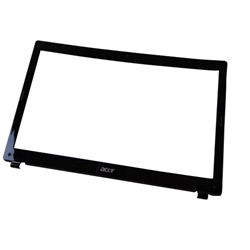 There are two versions of this bezel for the Aspire 5742(G/Z/ZG) series. This bezel is the regular version and is the most commen of the two.